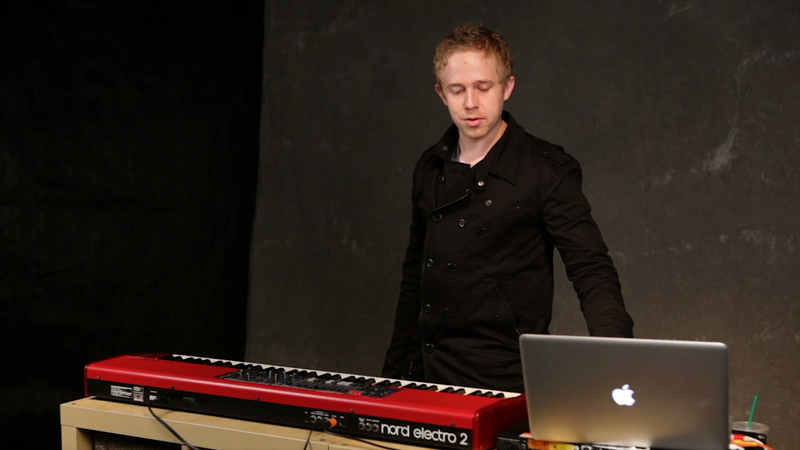 Ian teaches how to tastefully add to songs using synths. Synths often don’t sound good, there are many synth sounds available. Aim for softer, more subtlety, add vibe and effects in the melody Arpeggiated synth parts Be ultra intentional when playing synths. Find what you think is a good sound and ask feedback from band mates and others to make sure it’s not cheesy.